Growing human anatomy in a laboratory dish is becoming more popular than ever. From ears to skin, stem cell science has made it possible for a future of potential human spare part harvesting. As sci-fi as it may sound, many of these advancements are in the testing or early stages of development. Some research is currently being implemented into mainstream disease applications that include stem cells for macular degeneration. Macular degeneration is one of the leading causes of worldwide blindness (America alone reports 11 million afflicted annually) and continues to remain incurable. However, there has been some progress in slowing down this disease using dietary, supplemental, and medical applications. Now, recent research indicates that growing three-dimensional retinas from stem cells cultivated in a laboratory setting and surgically inserting them may soon be another option. 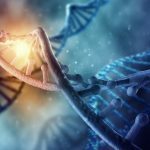 Some researchers believe that this may lead to a possible cure because the more people who receive this repair, the more people using alternative and medical treatments may be able to “catch up” and lower macular degeneration expansion. Spare parts battle macular degeneration by coming out of the lab and being directly inserted into a diseased eye. This radical approach just may be what the medical optical community needs to finally get ahead of this elusive, relentless pathology. James Thomson of the University of Wisconsin-Madison gained international notoriety as the first scientist to grow stem cells from human embryos outside the body. However, stem cells no longer need to be harvested from human embryos. In 2007, James Thomson and Japanese researcher Shinya Yamanaka developed induced pluripotent stem cells (IPS). 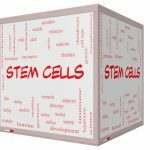 These stem cells are harvested from skin or blood and then re-programmed to their embryonic state so destroying embryos to produce stem cells is no longer needed. 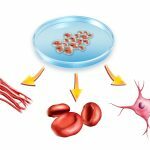 IPS cells are currently be tested and prepared for human applications to the heart, brain, pancreas and many other organs. It turns out that the eye is one of the best testing grounds, with encouraging success when applied to macular degeneration. Blindness caused by macular degeneration is the debilitating end of this ruthless disease. The wet form is treated by injections into the eyeball and the dry form is treated by taking vitamin supplements. Many struggle with such a change as they try to adapt using many helpful tools such as audio lasers that describe distance as well as super powered magnifiers to attempt to decipher even the faintest shadows. However, some brave blind patients step up to help their vision challenged brothers ad sisters by volunteering to take experimental stem cell injections. It turns out that a blind eye is the perfect setting to experiment with this rapidly advancing application. Currently, the majority of stem cell research being conducted today is being applied to some sort of vision related disease such as retinitis pigmentosa and macular degeneration. Whereas many researchers have focused on other parts of the eye, Gamm has targeted RPE’s commenting that “Photoreceptors are where it’s at,” describing them as “the Batman and Robin of vision”. 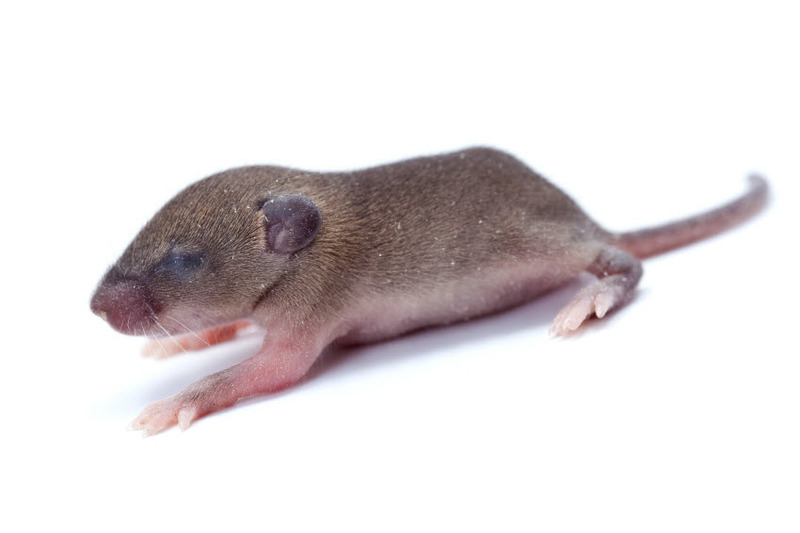 When RPE’s are attacked they die and so do photoreceptors eventually shutting the light on sight. By growing a “patch” of layers of photoreceptor cells and retinal pigment epithelial cells programmed from stem cells, Gamm announced that he applies this patch over the infected retina. These cells will then begin to integrate into the retina rapidly replacing cells destroyed by macular degeneration and, essentially, wiping out what was once a vision loss diagnosis. “a significant improvement in their [small participant pool] vision and went from not being able to read at all to reading 60-80 words per minute using normal reading glasses. Dr. Gamm plans a larger clinical trial in two to three years where preliminary data can ramp up and hopefully begin retina stem cell replacement therapy as early as 2021. It would be nice for researchers like Dr. Gamm to discover fixes in the laboratory and immediately apply them as cures to diseases such as macular degeneration. 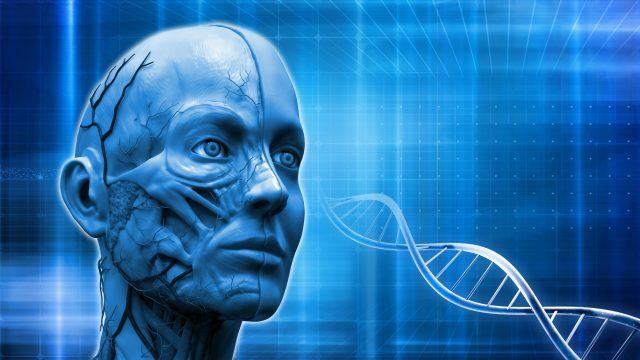 However, the human body is not a machine that can easily upload software such as reprogrammed stem cells. The obstacles can by insurmountable as researchers painstakingly chip away at each one until they are absolutely sure human application is safe and effective. Dr. Gamm reports that he and his team as well as other researchers have been able to manufacture cell production but it is the application which is the biggest hurdle. How to get retinas, grown in a dish, to seamlessly adhere to the diseased retina? Once “installed” how do new cells to “talk” to old cells so transfer and repair can occur? How to prime the disease environment to get it to accept the cells? How to avoid infection, rejection and new disease development? Dr. Gamm is passionate about his work, particularly when it just may coincide with James Thomson’s prediction of a stem cell breakthrough 15-20 years after his 2007 IPS research.